CBD products are all the rage right now - but you can only benefit from what you can absorb. 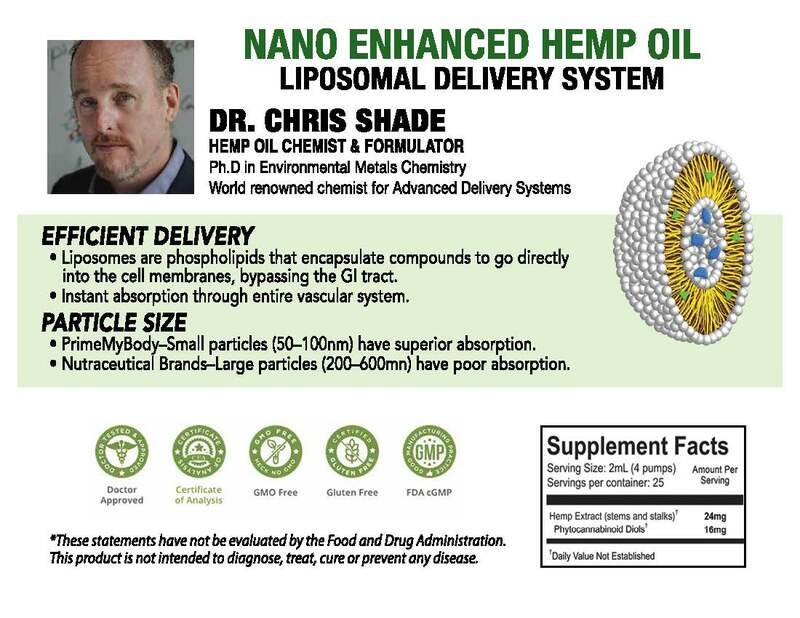 Prime My Body Hemp Oil is formulated by Dr Christopher Shade, the leading chemist who created this nano emulsified hemp oil with a lipsomal delivery system. The result is that is has over a 90% absorption rate, entering the blood within seconds! 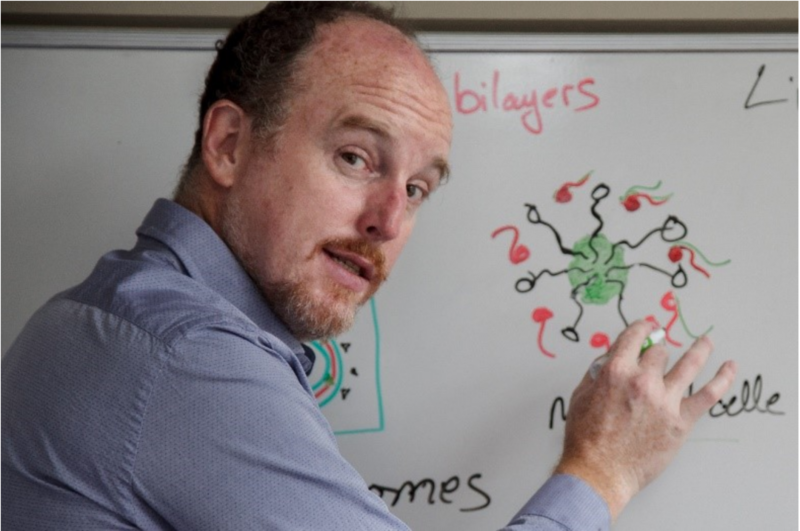 You will discover that you will get HIGHER amounts of these vital nutrients (at a lower price) which are necessary for bringing the body back to homeostasis. This formula is only available through a representative which Lawrence Acupuncture is proud to be. Please call or email to purchase in office or buy online HERE. We are passionate about carrying only the most powerful and effective nutritional and dietary supplement for our patients. 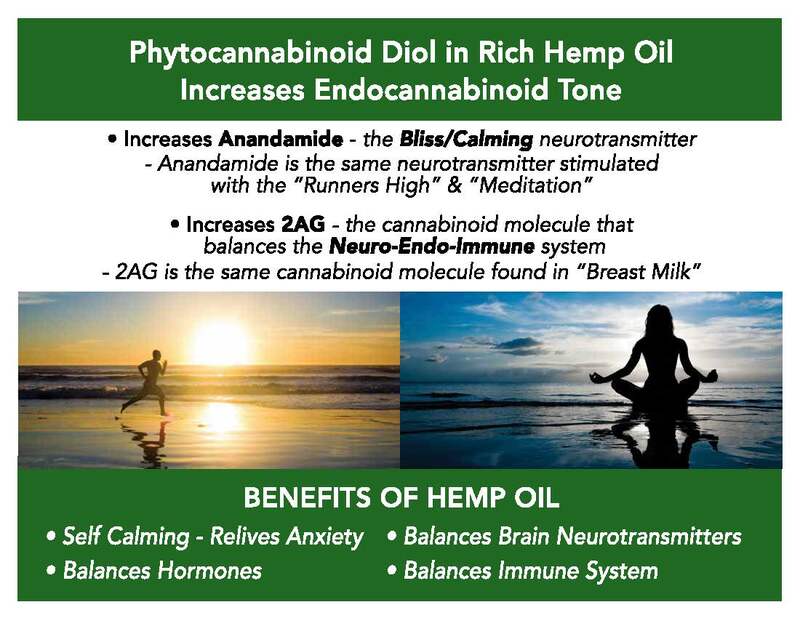 Extensive research has led me to this EXCEPTIONALLY effective, powerful, affordable hemp oil. 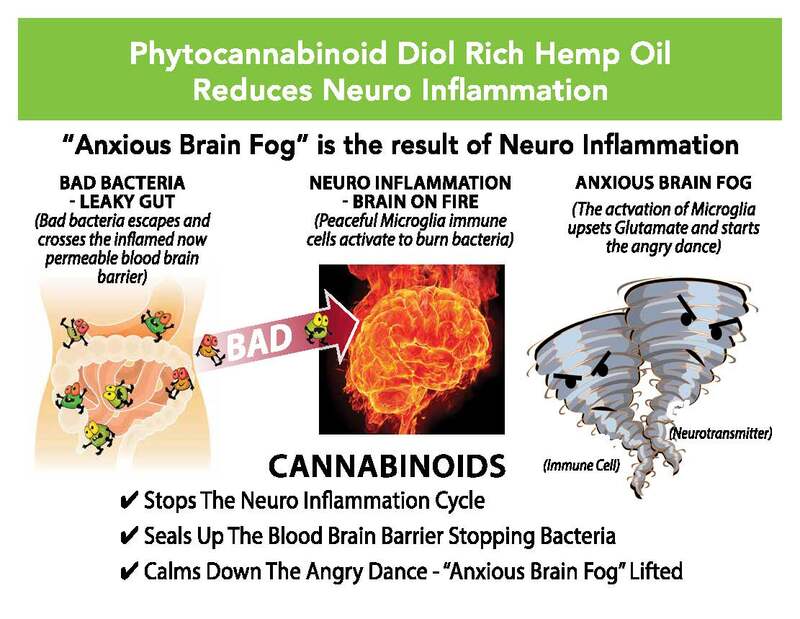 THIS PRODUCT WORKS QUICKER, MORE EFFECTIVELY THAN ANY HEMP OIL PRODUCT AVAILABLE TODAY.